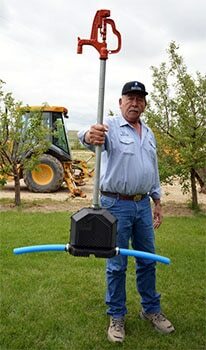 A Fremont County inventor has started production and sales of a patented device that safeguards water hydrant pipes while at the same protecting the workers who install them. Say the word “hydrant,” and many people are likely to think of a fire hydrant. In fact, hydrants can take many forms. 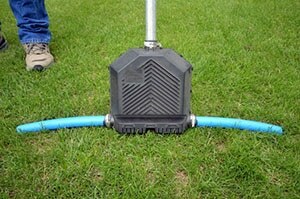 A hydrant is merely an upright pipe with a spout or other outlet for drawing water from a water main or service pipe. 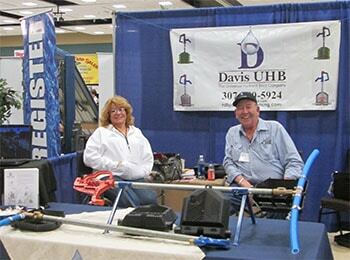 Bob Davis, the owner of Davis UHB in Pavillion, said farmers, ranchers, subdivisions, RV parks, and many others use water hydrants as sources of water. Typically, hydrant-related water lines are buried at least six feet underground with an eight-foot vertical section that protrudes two feet above the ground. Water is drawn from the unburied portion of the pipe. When the spout is turned off, water must drain from the pipe, or else the water will freeze, and the pipe will break. 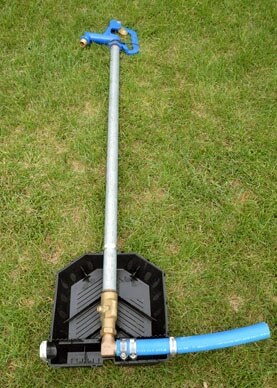 So the base segment of the buried pipes includes a drain hole or holes packed in gravel. However, to pack gravel around the base of the hydrant, workers must get into the trench – a risky and potentially dangerous proposition. U.S. Bureau of Labor Statistics data indicated that between 2000 and 2006, 271 workers died in trenching or excavation cave-ins in the U.S. and many more were injured. After more than 20 years working with water pipes, Bob concluded there must be a safer way to install hydrants. So he came up with one. 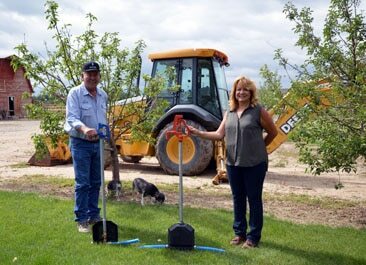 “I invented a drain box, which I call a universal hydrant boot because it fits any standard hydrant,” he said. More importantly, the boot can be installed above ground, so workers don’t have to descend into the pipeline trench. The boot itself is a two-piece box made of 100 percent recycled, surgical-grade polypropylene, which is a plastic resin. It’s manufactured at Legacy Molding in Riverton, the only injection molding company in the state. Legacy also was involved in the boot design and prototype evaluations. The first run of the final product occurred in June 2015. In December 2014, as part of the start-up process, Bob contacted the Wyoming Small Business Development Center Network.  Sarah Hamlin, SBDC business advisor in Riverton, and her colleagues helped Bob develop his business in several ways, including assistance with the patent process and formulation of a marketing plan. The SBDC also connected Bob with SBDC’s Procurement Technical Assistance Center, which allows him to participate in a program that helps Wyoming businesses find and secure federal, state, and local government contracts. It offers no-cost, one-on-one assistance to small business owners, as well as periodic training workshops around the state. With help from the SBDC, Bob also received a Trade Show Incentive Grant from the Wyoming Business Council. Regarding marketing, Bob has attended industry trade shows to promote his universal hydrant boot, including a National Ground Water Association show in Las Vegas. He has also posted a demonstration video on his website, davisuhb.com. Abraham Hawkins, a branch manager for Montana-based Mountain Supply Co., said the Davis universal hydrant boot is as ingenious as it is simple. Mountain Supply sells and distributes all manner of water supplies, including pumps, water systems, and fixtures in Montana, Idaho, and northern Wyoming. When Bob first approached Mountain Supply, Abraham liked the boot so much that he presented it to a managers’ roundtable. They decided Mountain Supply should carry and promote Bob’s hydrant boot.